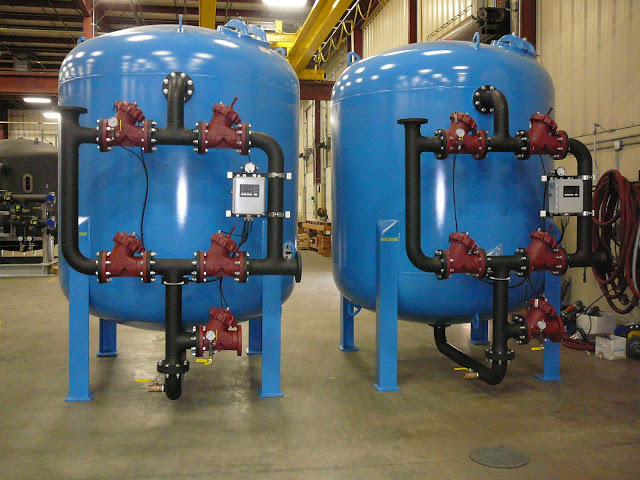 Aquatic Solutions offers cost-effective raw water treatment solutions, for reduction of suspended solids & dissolved ions in surface water. They have been developed after studying the settling and rise rates of suspended impurities under fluctuating conditions. Clear water is further treated in the second stage. A dual media filter is provided for further reduction of suspended matter to a level of less than 5 ppm. This filter works in pressurized conditions. A clear water pump is provided at the inlet of the filter to feed clarified water. 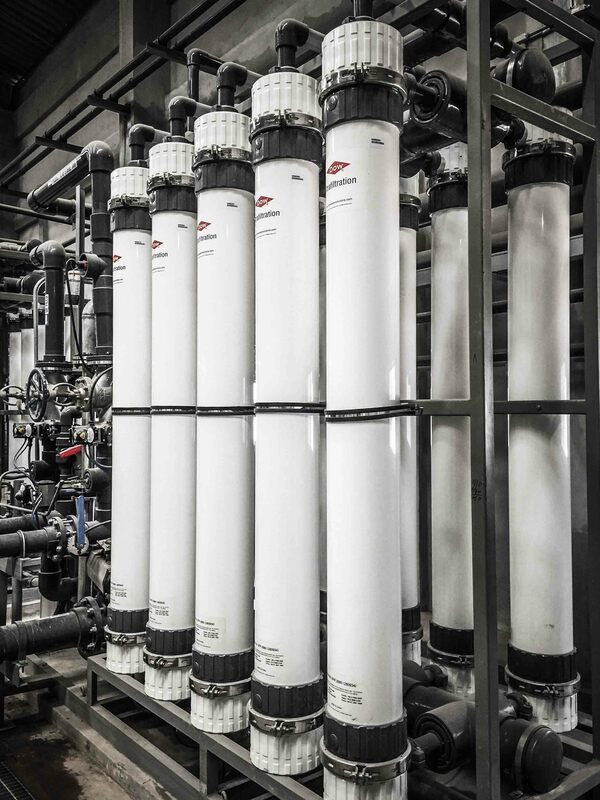 Based on the process or individual requirement, further stages of treatment are designed to produce high purity water. In this stage Dissolved ions & other impurities are reduced to considerable levels. To achieve highest purity water, it is passed through various polishing process. Expertise designing is required to meet quality standards. 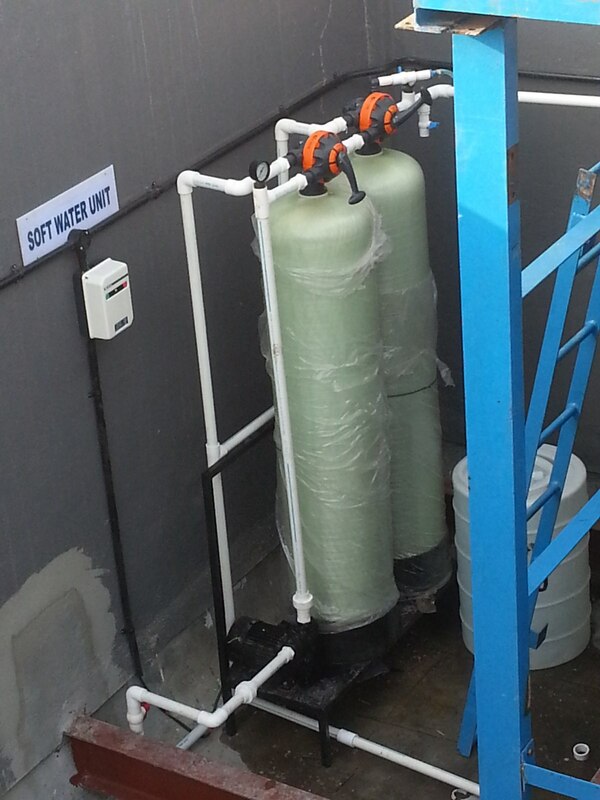 Aquatic Solutions uses best equipments available to achieve targets. 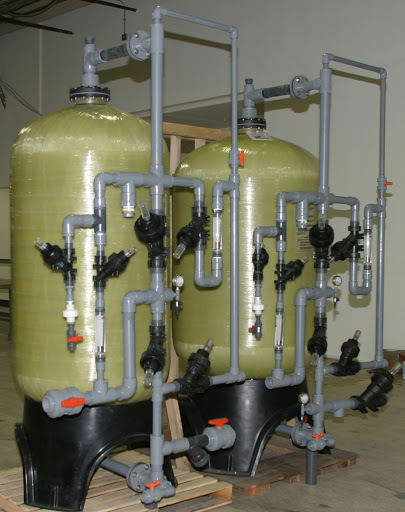 Aquatic Solutions provides both custom built & standardized systems to raw water purification systems.